Baby Formula Feeding: The Formula of a Happy Baby! Baby Formula - All you need to know! What is so evil about baby formula? 'Cuz the moment we become pregnant, all we hear is the goodness of breastfeeding and how evil formula feeding is. Why do we eat and drink all sorts of crap (not to mention this crap gets converted into breastmilk that we proudly feed our baby), but the moment someone hears a mother opting for the bottle, we look at her in the most degrading, cruel manner? Now before some know-it-all milk-producing-mom lectures me on the heavenly advantages of breastfeeding, let me stop you right there - I've been there, and done that. And I have fed my babies the formula as well. 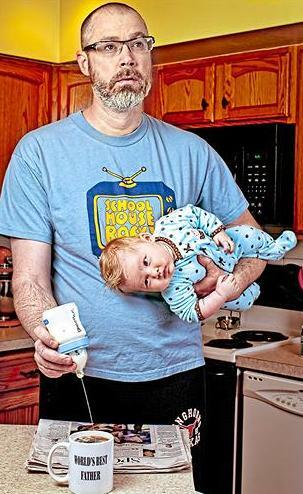 And guess what, breastfed or bottle-fed, when they grow up, all kids are unique and smart in their own special ways. 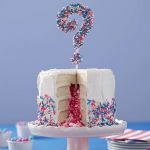 When to go for Formula Feeding? What Bottle-feeding Accessories should I buy? the bottles come into play! If you are currently breastfeeding and found out that you are pregnant with another baby, chances are that your gynecologist will ask you to stop breastfeeding and switch to the baby formula instead. The baby in the tummy will require a lot of nutrients that the mother needs to save and provide. So if you are going to have back-to-back newborns, make sure you have a set of formula bottles to back it up. Considering some women's religious approach, many Muslim women tend to switch to the bottle (due to decreased energy level) during the one month Fasting ritual of Ramadan. This is however purely optional and many women still continue to breastfeed during their fasts. 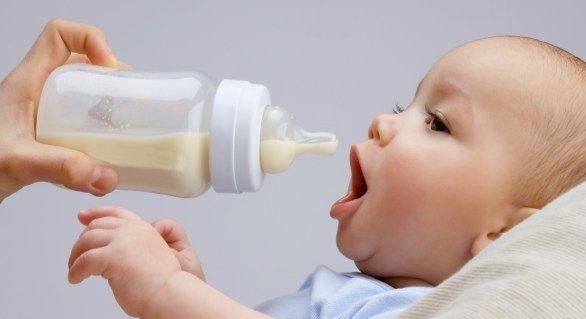 Explore numerous advantages, disadvantages and challenges of feeding from the bottle here. 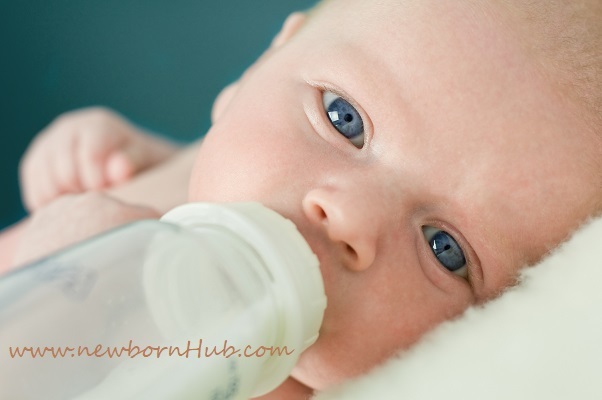 Bottle Feeding newborn does not just involve a couple of bottles along with powder milk. It brings many other responsibilities, the most important one being sterilizing the baby bottle. This is one thing breastfeeding mothers would never have to worry about, unless they express their breast milk and store them in baby bottles. Is there a special baby formula for preemies? If your newborn is born premature, make sure you buy the formula milk that is specially available in the market for premature babies. 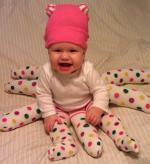 It has some additional qualities to help in your baby's growth and development. Read more about choosing the right baby formula for preemies here. Bottlefeeding newborns can be a lovely experience for dads to connect with their babies. Many dads feel left out during the whole process of birth and prenatal chores, but the good news is that they can have their share of fatherhood by spending some real quality time with their newborns thanks to baby formula, and moms will love it too! Absolutely nothing. It's a bottle full of goodness for the mums who really really need it.